Melodic Pianos LLC is located in Sterling, VA and provides a full range of piano services to customers located in Loudoun, Fairfax, and select Northern Virginia counties. 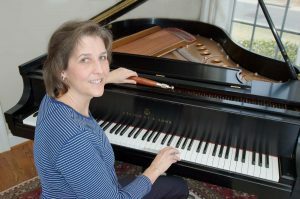 Melodic Pianos LLC is owned and operated by Tuner Technician Mary Beth Tawes, RPT. As an active member of the Washington DC Chapter of the Piano Technician’s Guild and a Registered Piano Technician (RPT), I am constantly striving to improve my skills to provide the best service to each customer. 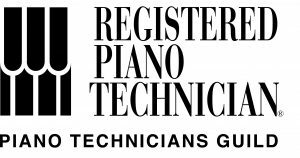 An RPT has passed a series of three rigorous exams covering all aspects of piano tuning and repair. I strive to give my customers friendly, professional service at a reasonable price. My goal is to bring out the best in your piano so you can make beautiful music on it. When I am tuning a piano, as a courtesy to that customer, I do not answer my cell phone unless it is an emergency. If you get my voice mail, I promise to call you back promptly.